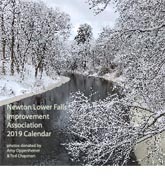 The 2019 LFIA Calendar is sold out! Thanks to all of you that supported the LFIA. Enjoy the months as they role by.